Bio: He has been employed by the University of TN for the last 28 years and is Assistant Vice Chancellor for Student Life. 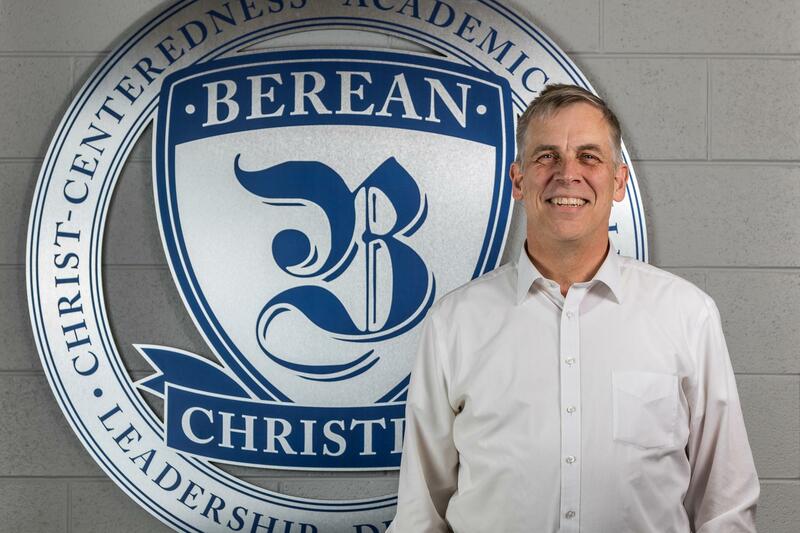 His wife Jeanne is from New Orleans and they have four children, three of whom have graduated from Berean Christian School and the fourth is currently in the high school. Interacting with his wife and four active children is how he likes to spend his spare time. Bio: Buddy is the owner of Cooper Drywall and Painting, which he founded 37 years ago. 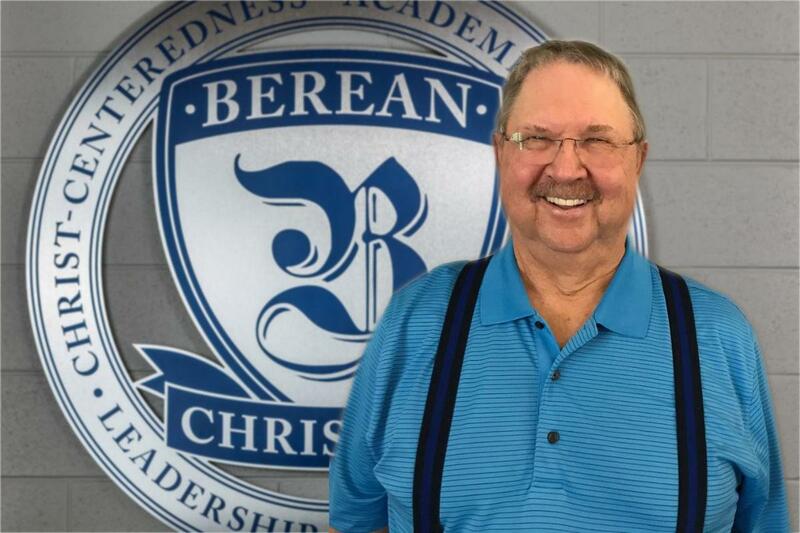 His son attended Berean Christian School in the 1980s, one great-granddaughter graduated from BCS, and another great-granddaughter is a senior at BCS. He likes to flip houses in his spare time. His desire is to serve Christ by supporting the teachers at BCS. Favorite Bible Verse: Psalm 103 and 139. 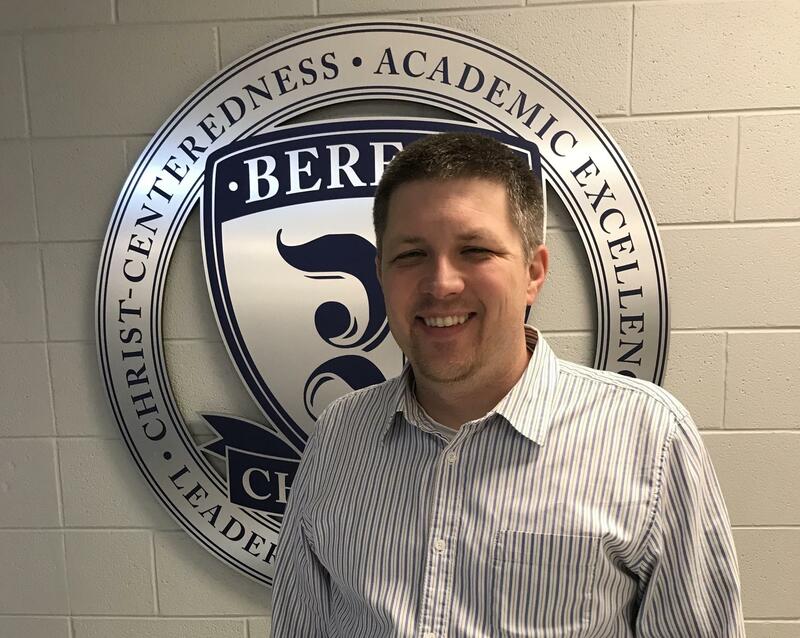 Bio: Lee Hendrick has served as an elder at Berean Bible Church for five years and as liaison to the school board for three years. He began his career in Houston, TX, as a corporate analyst in a Fortune 500 company. After nine years there, he moved to Knoxville and taught business law and accounting at the University of Tennessee for twenty years. During that time he served in the college and youth ministries at Cedar Springs Presbyterian Church. In 2007 he left the University to be a family caregiver for various members of his family. Lee and his wife, Jody, have three daughters and two grandsons. His interests include his two dogs, family, serving at Berean Bible Church, traveling, and singing with the Knoxville Christian Arts Ministries in prisons across Tennessee. Bio: He taught for several years after graduation and was awarded Teacher of the Year for 2007-08 at The Hollywood Christian Academy in FL. He left teaching and is now a Liability Claims Supervisor at Pilot Travel Centers. 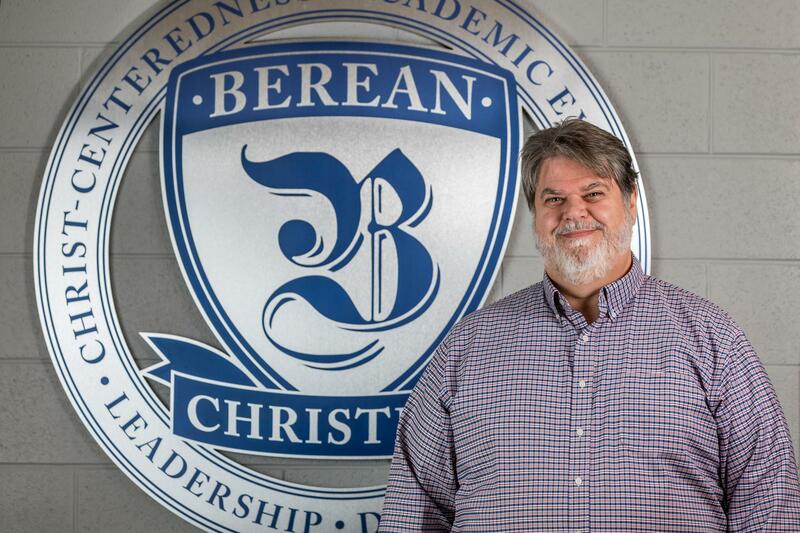 He and his wife Jennifer have three daughters—8, 4, and 2—and the oldest attends BCS. He enjoys spending time with his family, football and golf. Bio: Sharon has attended Berean Bible Church since she was 1 1⁄2 years old. 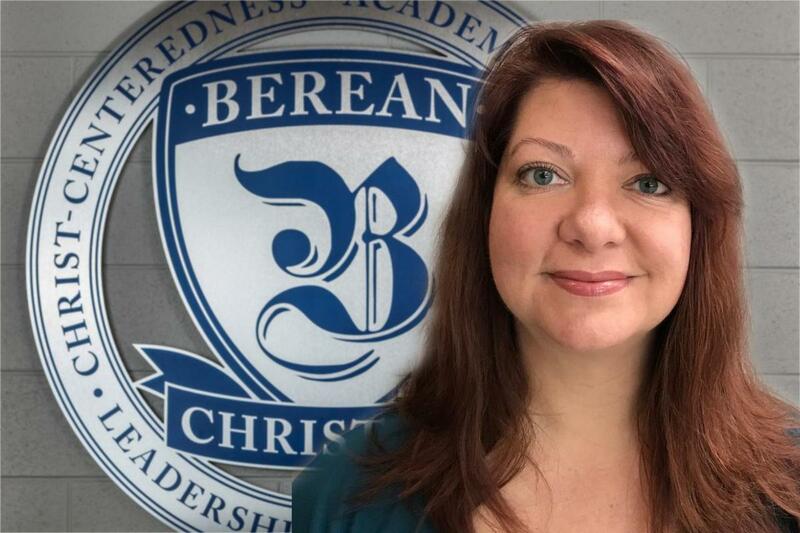 She graduated from Berean Christian School’s 8th grade class in 1986. She spent 4 years as a medic in the Army, graduated from U-T College of Nursing in 2001, and obtained a Master’s in studies at LMU in 2011. She has one grown son. Bio: Margie graduated from UT with a B.S. in Business. Her husband Bob started a drafting service (Technical Drafting Services) in the 1970s which eventually evolved into TDS Exhibits. She worked in the business with him until she retired in 2008. She has been a widow since 2013 and enjoys Bible study, fellowship with her family and her Berean Bible Church family, walking, and low-impact aerobics. She has three sons married to special women, 10 grandchildren and 1 great granddaughter. 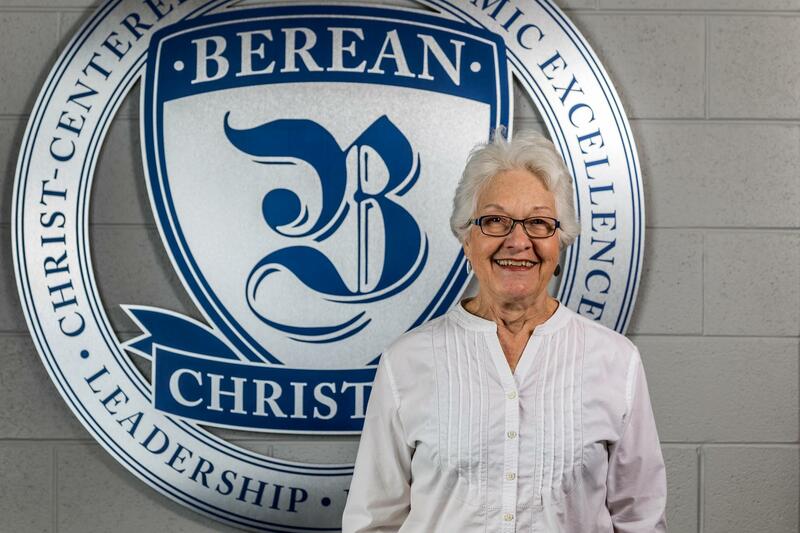 Three of her grandchildren have graduated from Berean Christian School.